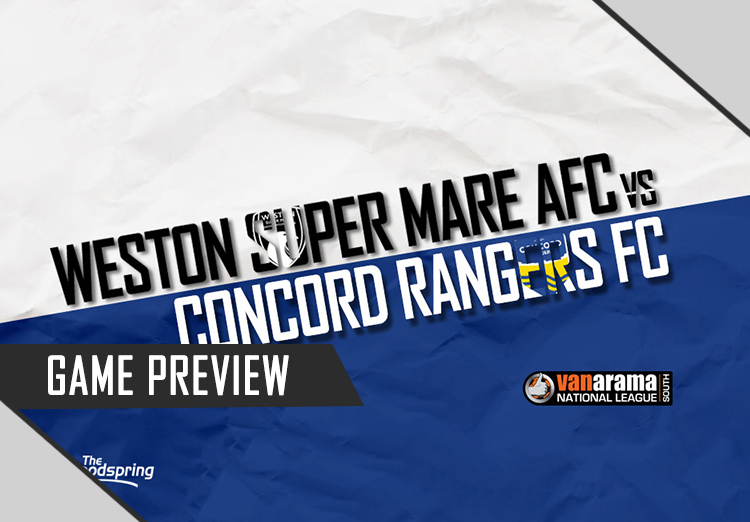 This Saturday, Weston make the long journey to Canvey Island and their opponents Concord Rangers, looking to build on their current run and equal their record of consecutive wins this season, which came in the opening three games. With winger Dayle Grubb grabbing two goals and two assists in his last two outings for the Seagulls, he will be playing a pivotal role as always. New signing Gethyn Hill has looked particularly pleasing with two goals in his first three Weston games as he forges a strong partnership with Brad Ash, who has regularly been leading the line on his own before Hill arrived. Concord sit 19th in the league, one place above the Seagulls, and are currently sitting outside the relegation zone on goal difference. Over the festive period, Concord shared two 1-1 draws with East Thurrock United but with their double beating of Truro, Weston will surely be the favourites going into this clash. Weston will also be keeping an eye on Margate and Bishops Stortford, who are both occupying the bottom two spots, as they face each other as well on Saturday. Last time these sides met was back in September where Weston lost 2-1. Joao Carlos and Steve Cawley scored the goals for Concord. Shawn McCoulsky slid in a Dayle Grubb cross to score his last goal for the club whilst on loan from Bristol City.